Good morning! 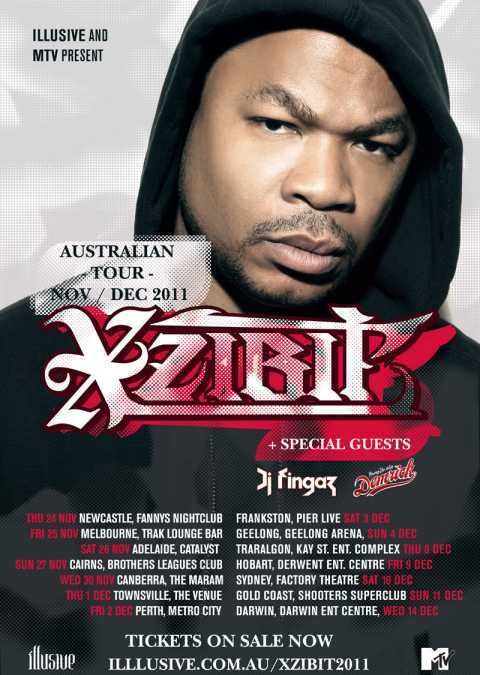 How can i contact with Mr Xzibit? Greatly miss Pimp My Ride. PLEASE read my VERY lengthy comments in your Pimp My Ride section; dated June 21, 2017. PLEASE. Have you ever Pimped Out an old ex-muscle car dude’s power wheelchair? Check it out, Brutha! He’s my awesome husband. Wtf! What happened to my VERY long text in addition to those 2 short ones? Aw, well, he told me not to be expectant, but I really thought that you, too, would discern both how Special Dean is, and how super deserving. But, too, he said you’re not even doing the series anylonger, so I’m choosing to believe that’s the reason, and not cold-heartedness toward my husband. Evenso, it still seems to me that SOMEBODY would read what all I said, and they care to “Pimp” his “Ride” as he too soon crosses his last “Finish Line.” He’s sooooo right anout people/society not being like in his, his parents, and grandparents’s era. The thing is, since LOTS of us wish it still was, WHY can’t/don’t we move “as a people” (of ALL nations, creeds, color, and sexual orientatiin) to BRING BACK such heart and character in people/society, and shame those that don’t? Food for serious thought for everybody, ESPECIALLY if you TRULY want to MAKE AMERICA GREAT AGAIN. I love your show I have seen half of them and I would like to know if you would come to Wisconsin to come and pimp my ride. I have a 1996 Honda civic that I would like done. If you would contact me at 262-745-7460 I would really appreciate it. My name is junior. Just wamted to say we love to have u in our new concert yard…twilight park in woodlake California,were eveyone enjoyes ur music and ur performace,,we will be honerd for al of u to spend a day with us as our freinds….my name is refugio castillo jr./ ca/gov2016..